The Evanston Police Department will not receive a more-than $600,000 grant to purchase body cameras for officers. However, department spokesman Cmdr. Joseph Dugan said he believes the department will still start using body cameras at some point in the future. The Evanston Police Department will not receive a federal grant to purchase body-worn cameras that the city applied for last spring. The department discovered within the past week that it was denied the more than $600,000 grant, Evanston police Cmdr. Joseph Dugan said. Although Dugan said the announcement was a disappointment, the department is willing to wait to implement body cameras until technology is cheaper and more efficient. The Bureau of Justice Assistance grants will fund body cameras for departments partnering with researchers to examine the cameras’ effects. Researchers will analyze the process of internal investigations, privacy issues, community relationships and the benefit of the cameras considering their cost. Police departments in Milwaukee, Miami and Phoenix each received about $630,000 to start body-camera programs. Aldermen decided to apply for the grant in February, when the city started considering body cameras. 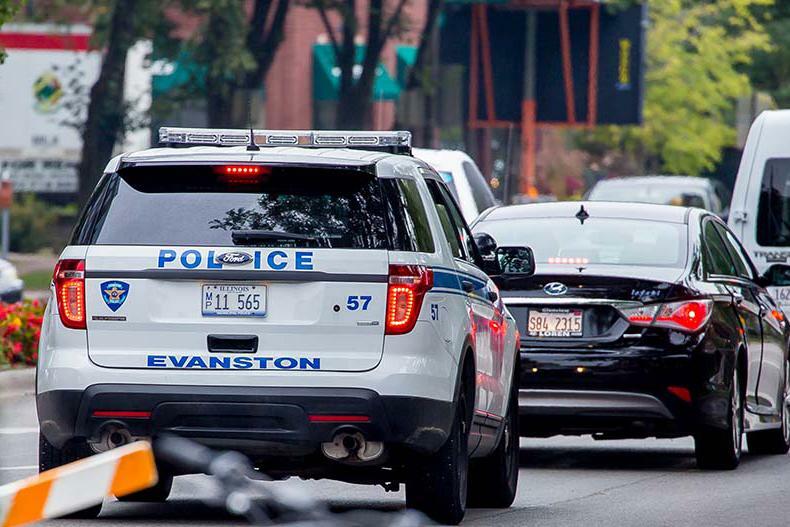 Although a new state law passed in August gave explicit permission for the use of body cameras, Evanston police continued to harbor concerns over cost, privacy and necessity. A police body camera program in the Evanston is estimated to cost $400,000 for the first year and $200,000 each year afterward, Police Chief Richard Eddington told the Daily last month. Dugan said technology upgrades could reduce some of the biggest costs of implementing body cameras, including purchasing the cameras, storing data and fulfilling Freedom of Information Act requests. Even if the city had received the grant, the department still would have engaged in conversations with the city and community before starting a body camera program, Dugan said.